There’s a new world champion of “Tetris”: 16-year-old Joseph Saelee took the crown over the past weekend. 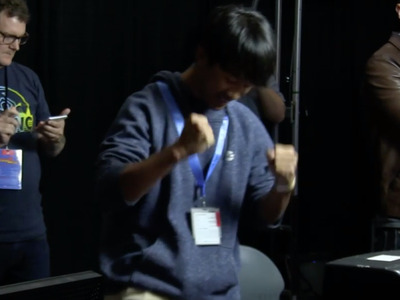 Saelee had tears running down his face as he celebrated; he didn’t expect to win the tournament. The new “Tetris” world champion unseats long-running champion Jonas Neubauer, who was swept by Saelee. Over 30 years ago, the first version of “Tetris” was created in the Soviet Union. 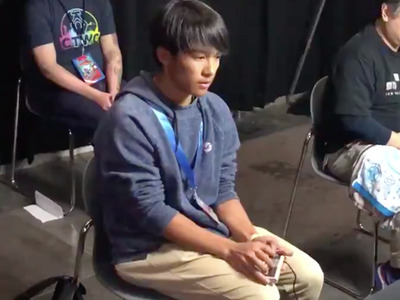 In 2018, the new world champion is just 16 years old – a young man born long after the game was created. His name is Joseph Saelee, and he’s unbelievably good at the beloved puzzle game. That’s him above, defeating long-time “Tetris” champion Jonas Neubauer at the World Tetris Championships last weekend. Neubauer was the reigning champ for years, with only one aberration in 2014 when he lost to another major “Tetris” competitor – but no longer. 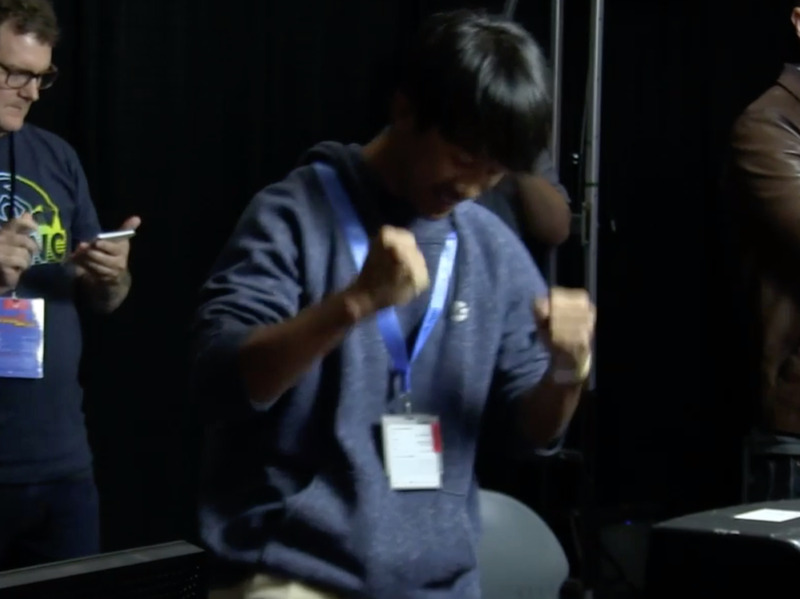 Now, Saelee is again the world champ – and Saelee didn’t even intend to win the tournament. 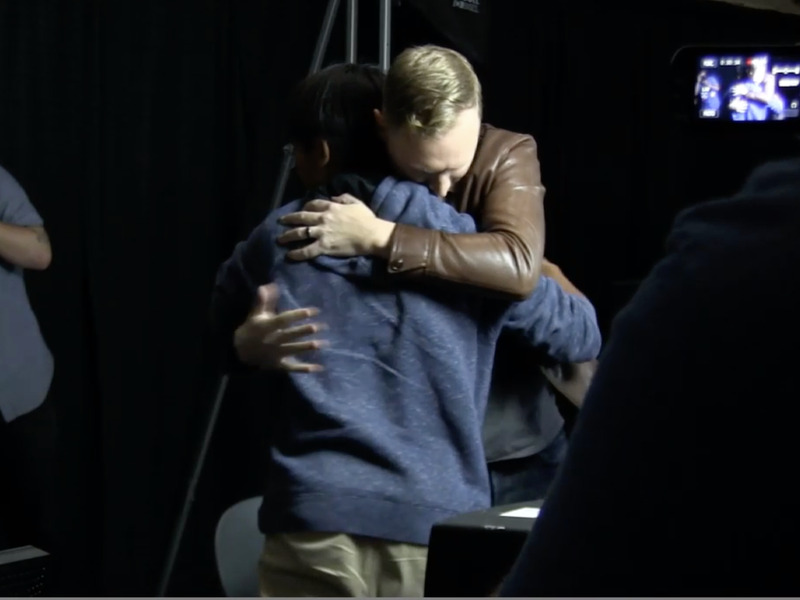 “I came into this tournament just to qualify, just to meet all these great people, and to win, that’s just amazing, I don’t know what to say,” Saelee said after winning. The version of “Tetris” Saelee was competing in looks ancient, and that’s because it’s the original Nintendo Entertainment System version of the gaming classic. That version of “Tetris” was first released in the mid-’80s, and features some of the most restrictive gameplay in the series. Notoriously, once a puzzle piece touches another (or the ground), it can no longer be spun. More importantly for this competition, however, is the particularity of how “Tetris” on NES handles moving pieces horizontally while dropping. If you push left on the d-pad and hold it down, the piece will move to the left. But if you rapidly tap left on the d-pad, the piece will move more quickly to the left – it’s a method known as “hypertapping,” and it’s considered risky in the high-stakes world of competitive “Tetris” as it requires maniacal tapping. TwitterBut that’s not how you hold an NES gamepad! It’s unclear if Saelee’s win comes with any monetary prize, but it certainly comes with a heap of recognition. It’s easy to understand why: Watching Saelee play “Tetris” is an incredible sight to behold.